The United States is likely just weeks away from starting the withdrawal of ground troops from Syria, as ordered by President Donald Trump, the top US commander overseeing American forces in the Middle East said. The US military has started withdrawing equipment from Syria. Asked whether the withdrawal of America's more than 2,000 troops would begin in days or weeks, Votel said: "Probably weeks. But it will be driven by the situation on the ground. "In terms of the withdrawal... I think we're right on track with where we wanted to be," Votel told reporters travelling with him during a trip to the Middle East. Trump's surprise announcement in December that he was withdrawing American troops from Syria helped trigger the resignation of his defence secretary, Jim Mattis, and sent US military officials scrambling to construct a withdrawal plan that preserves as many gains as possible. 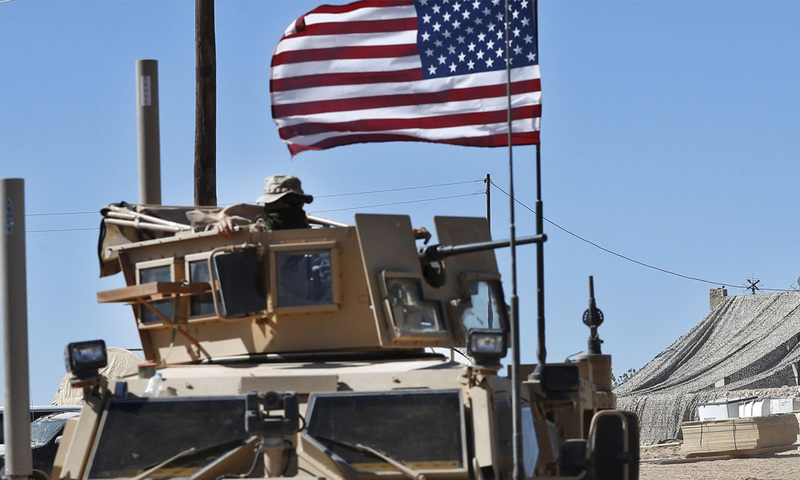 US officials have long estimated that the Syria pullout could take until sometime in March or April to execute fully, but have been reluctant to set an exact timeline, given hard-to-predict battlefield conditions. One big question has been whether some US forces in Syria might move to neighbouring Iraq, where the United States has more than 5,000 troops helping Baghdad fight Islamic State and prevent the group's resurgence. A clear US plan on how to keep up the pressure has yet to be articulated. It is also unclear whether the United States will be able to satisfy the security concerns in Syria of its Nato ally Turkey without sacrificing the interests of US-backed Kurdish fighters there.